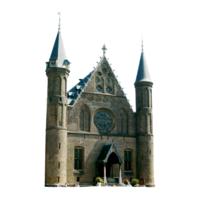 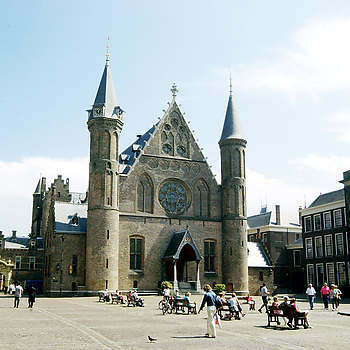 Today, the “Binnenhof” is symbolic of the Dutch political scene that has its home in The Hague. 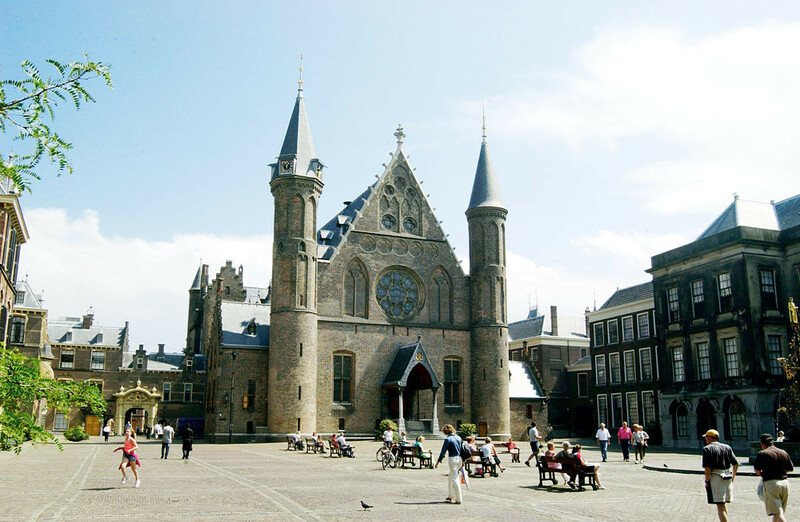 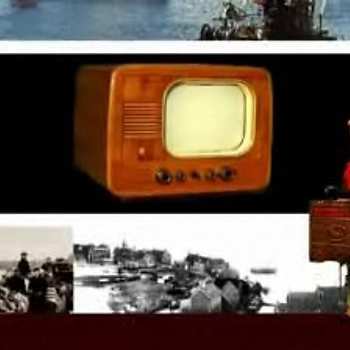 Few people realise that the history of the complex goes back to the thirteenth century and is closely linked to the period in which the most famous medieval Count of Holland, Floris V, ruled. 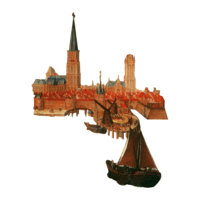 When Floris was born in the summer of 1254, a new castle was being built in des Graven Haghe (The Hague). 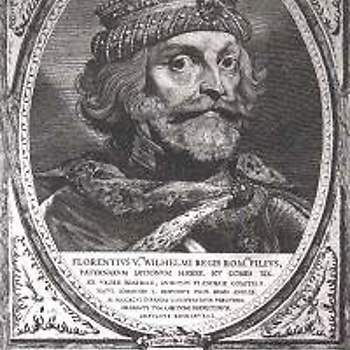 Floris’ father, Count William II had commissioned the building. 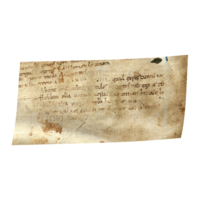 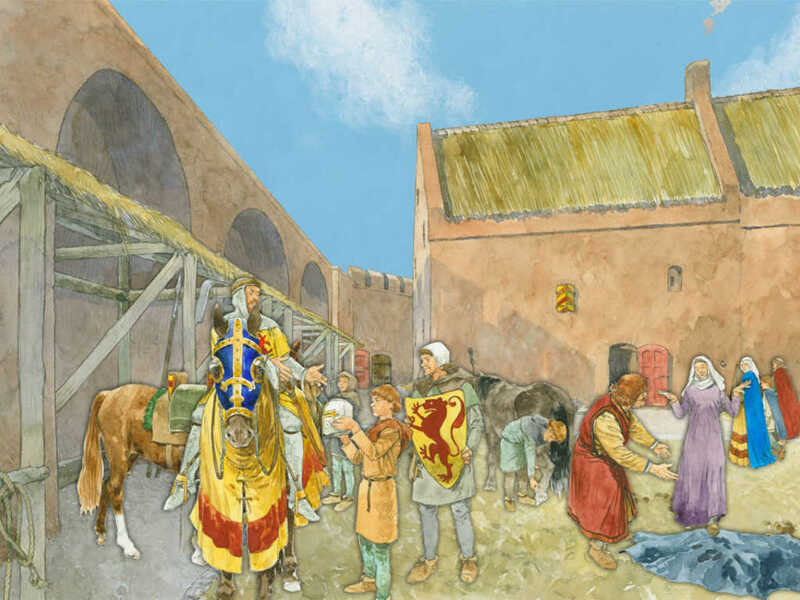 In 1256, during an expedition against the Frisians near Hoogwoud, Count William and his horse fell through the ice. 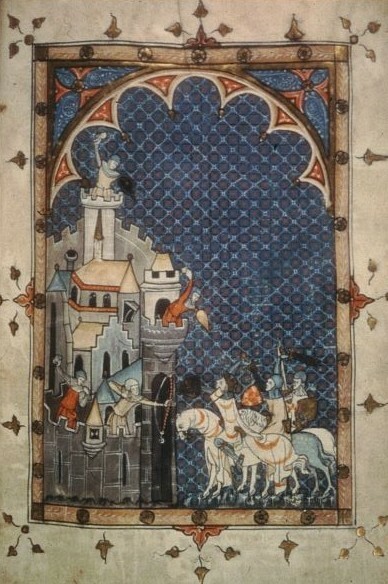 The Frisians were quick to rush up and smash in his skull. 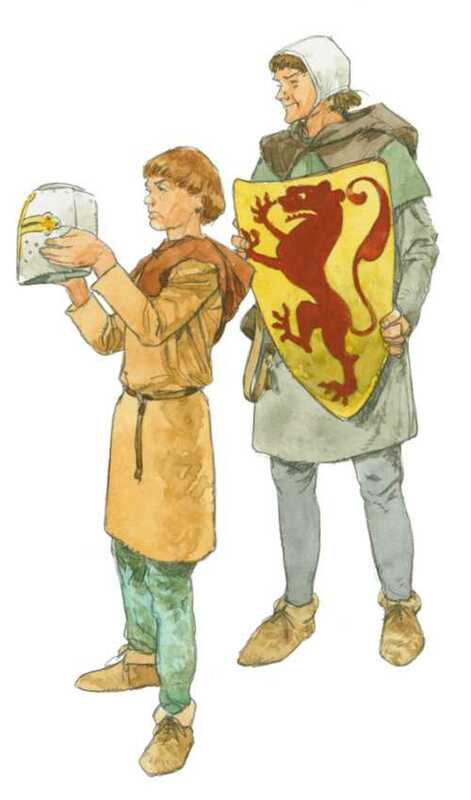 At only two years old, Floris was now officially the new count, although power was temporarily vested in the hands of his uncle. 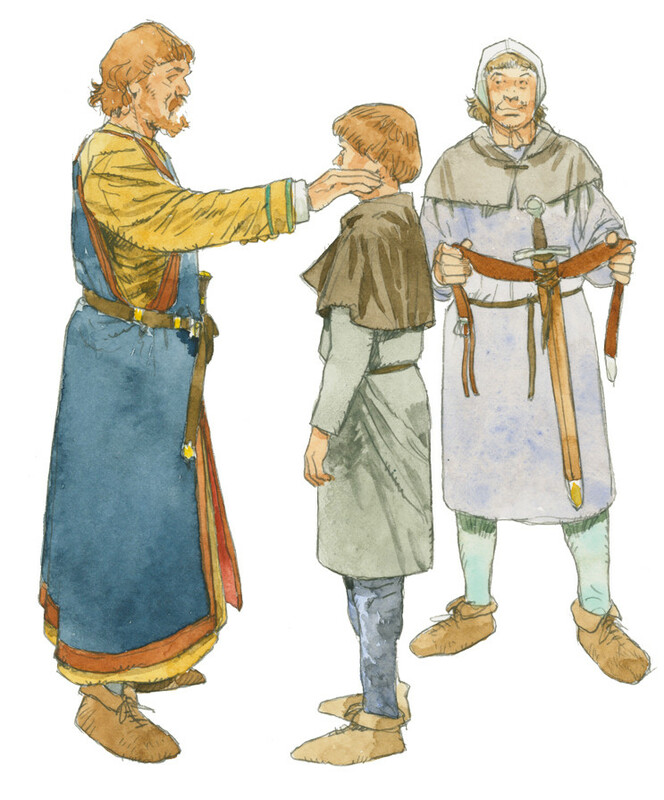 Once he gained his majority, Floris decided to avenge his father’s death by conquering the Frisians. 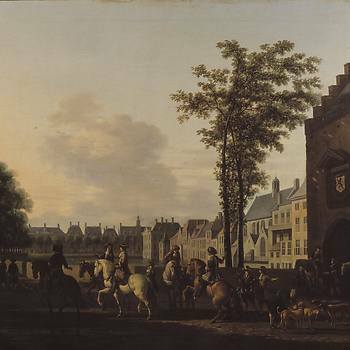 The campaign was a huge failure and allowed the peasants and town-dwellers in Kennemerland the opportunity to rebel. 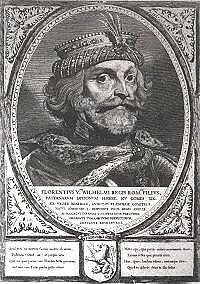 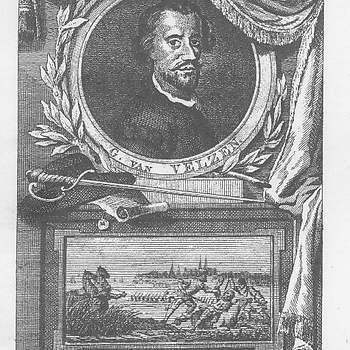 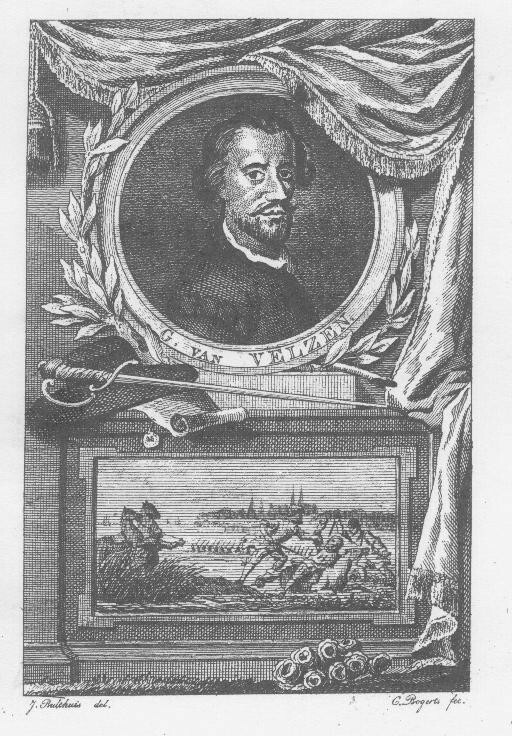 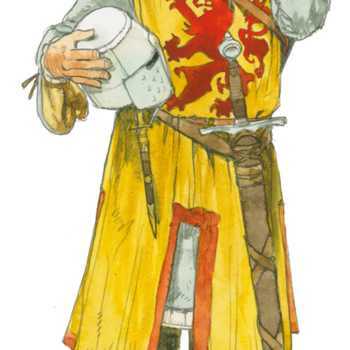 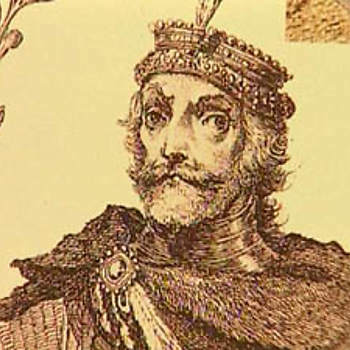 Floris was only able to quell the rebellion by granting Kennemerland a number of privileges that would afford the inhabitants protection from the noble lords. 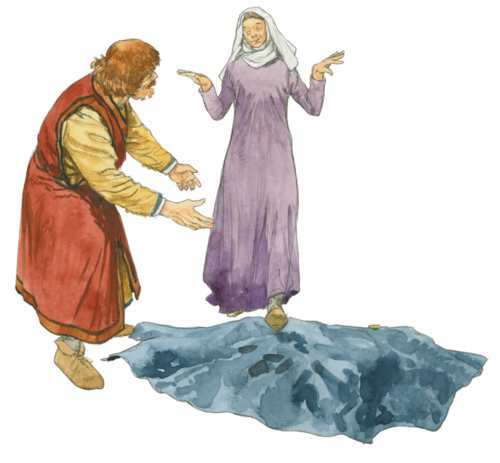 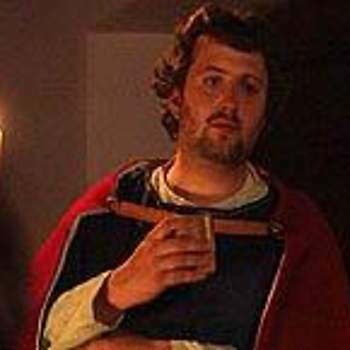 The indignant nobles sneeringly called Floris: “Der keerlen god”, the god of the peasants. 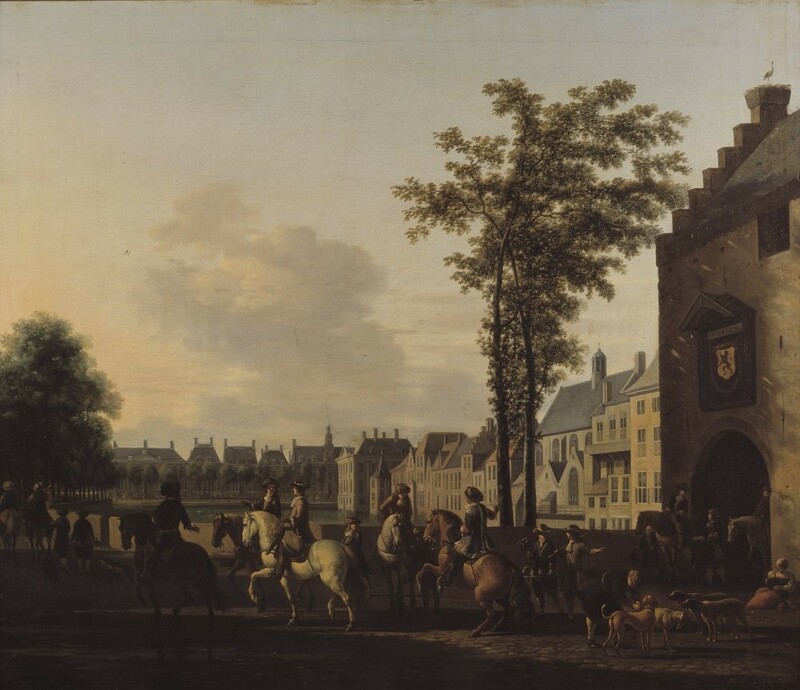 In the years that followed, however, Floris was able to expand the territory of the counts of Holland considerably: he snatched the Amstel region and Woerden from the Bishop of Utrecht (thereby making the very young Amsterdam a town of Holland) and he conquered West Friesland. 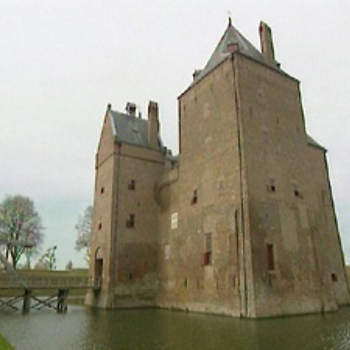 To consolidate his victories, Floris had citadels built near Alkmaar, Medemblik and Wijdenes. 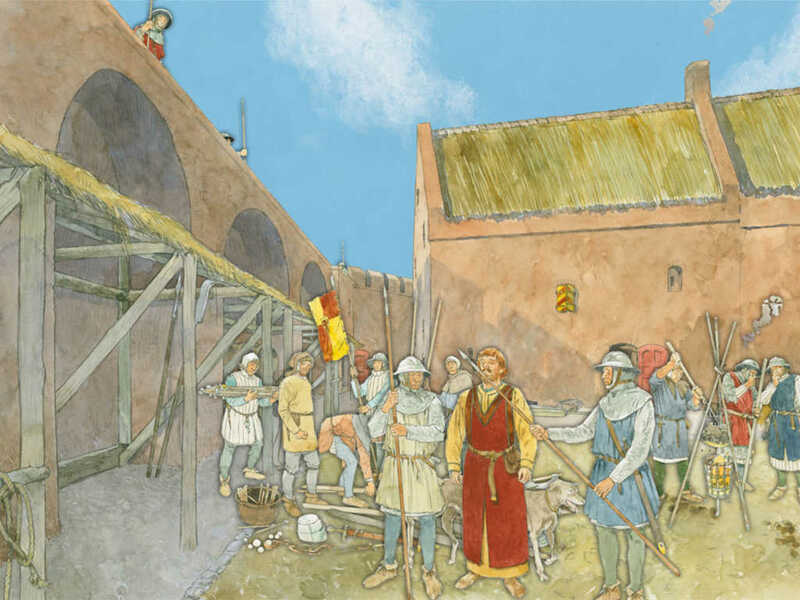 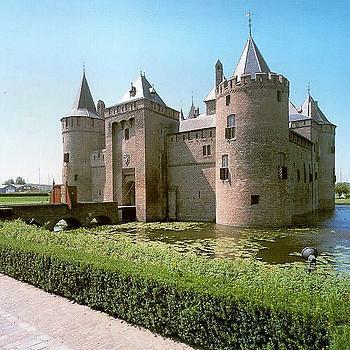 In about 1290 the new castle in The Hague was finally completed with its proud Great Hall (literally the Knight’s Hall, Ridderzaal), symbol of chivalry, regal and imposing in style as Floris had desired. 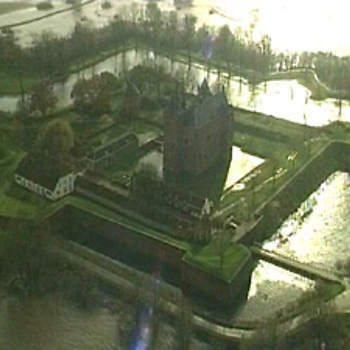 Floris had a second castle built: Muider Castle (Muiderslot). 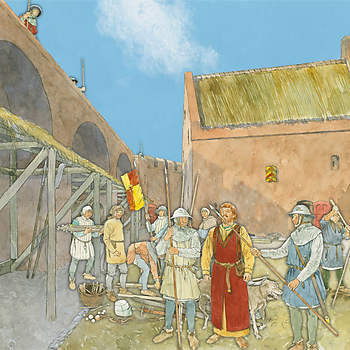 In 1296, Floris’ rebellious vassals Gijsbrecht van Amstel, Gerard van Velzen and Herman van Woerden took him prisoner in Muider Castle. 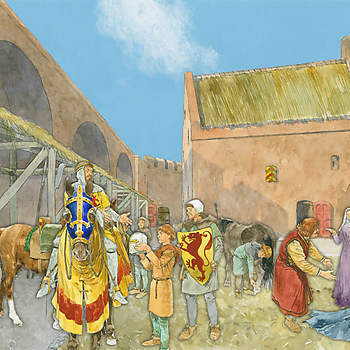 The peasant population trekked to the castle to demand the release of their count. 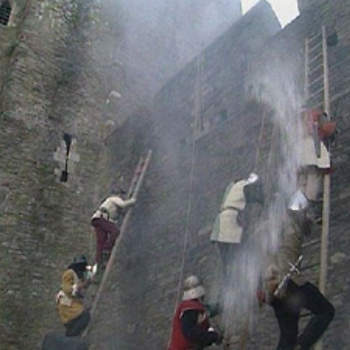 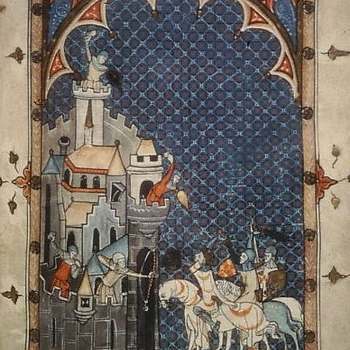 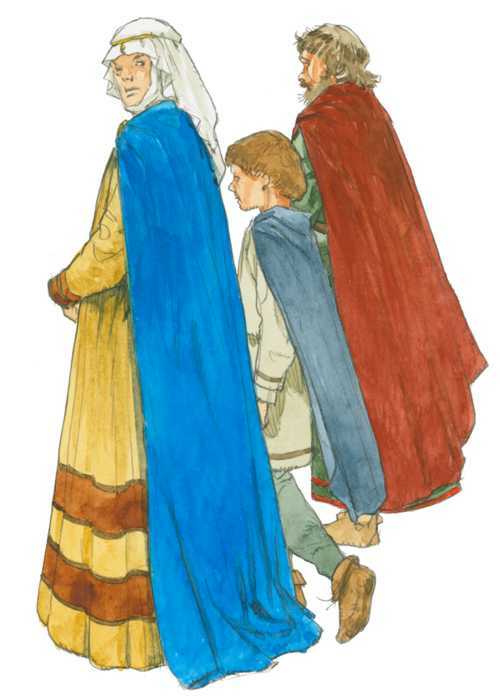 The three conspirators fled the castle with their prisoner, in the hope of escaping the angry peasant mob. 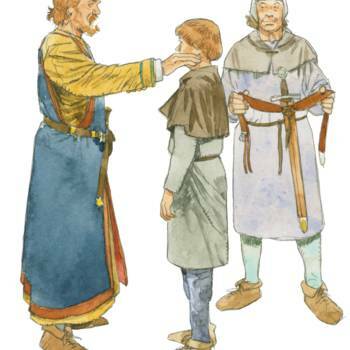 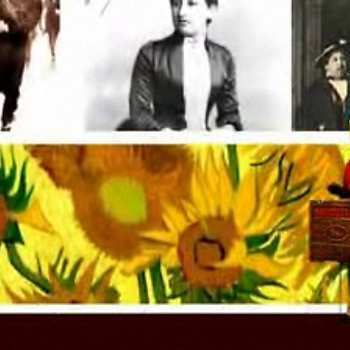 They had tied Floris’ legs together under his horse’s belly and when he tried to escape he ended up in a ditch where his captors slashed him to death with their swords.